BUY A HOME IN NAPLES, First View All Naples FL Homes and Real Estate for sale listed in MLS - We will help you Buy homes and save time and money. When Is The Best Time To Buy Naples Homes? That Is The Best Time To Buy A Naples Home. When You Buy the Naples FL Home That You Prefer: You need a representative who knows the Naples area inside and out! As an Accredited Buyer's Representative I will work with you to find the right home - at the right price - for you, including all the neighborhood amenities that matter - I will make sure that everything is done correctly to help you save time and money. As a full time Naples Realtor® for over 20 years, and a permanent resident of Naples, I am an expert on the Naples area, I bring a wealth of knowledge and expertise about buying and selling real estate in Naples to assist you. The real estate market in Naples is special and you need an expert with extensive knowledge of the Naples area and the many and varied Naples communities to guide you and ensure that you find the perfect Naples home and community for you and your family. 1. Define your goals and research your options to find the right home for you. 2. Provide information on all homes that meet your goals. 4. See all Naples homes listed and available today meeting your goals. 11. CHECK and APPROVE the Final Closing Procedures and Documents. 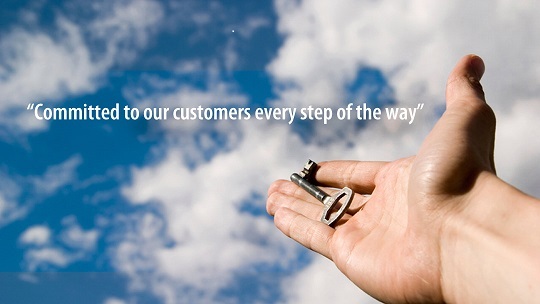 We will be with you all the way - from the first dreams to celebrating the final closing and settlement procedures. Just Ask Us - We work Hard to Help You Find Your Perfect Naples Home, Naples Condo or Villa! Ellen has been awarded the distinguished Accredited Buyer Representative designation by REBAC the largest association of real estate professionals specializing on all aspects of buyer representation to ensure that you receive the best possible service and advice on your Naples home buying transaction click CONTACT and RECEIVE MORE INFORMATION. Would You Buy a New Refrigerator Without A Warranty ?